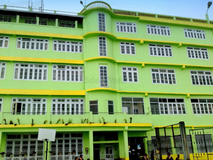 Find below the list of top State Board schools in Dr. Zakir Hussain - Darjeeling with phone number, address, 360° School tours, 2018-19 Admission forms & Fees, photos, facilities & more. 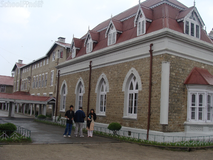 Mount Hermon School is a co-educational school in the town of Darjeeling, in the Indian state of West Bengal. It is located on North point Singmari. 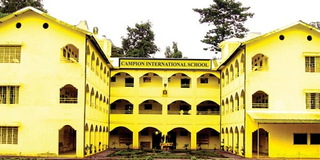 It follows the American education style, rather than the British style in vogue in the other schools of the area. It has ICSE (for grade 10) and ISC (for grade 12) board. 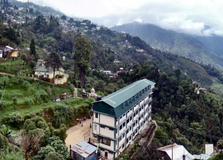 It is the only school in Darjeeling hills where facilities for both boys and girls from standard KG to 12, day scholar and boarder are available. 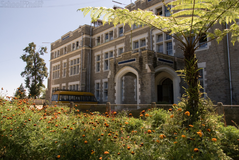 You and your child deserve to be looking only at the top State Board schools in Dr. Zakir Hussain - Darjeeling. 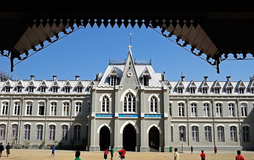 We at Sqoolz, have created an all-encompassing list of best State Board schools in Dr. Zakir Hussain - Darjeeling so that you can pick the one that is most suitable for your needs. Is the location viable? Is the school big enough? What additional facilities do they provide? Find answers to all the important questions with us. You can even take our virtual tour and see for yourself whether or not the school fits your child's needs.